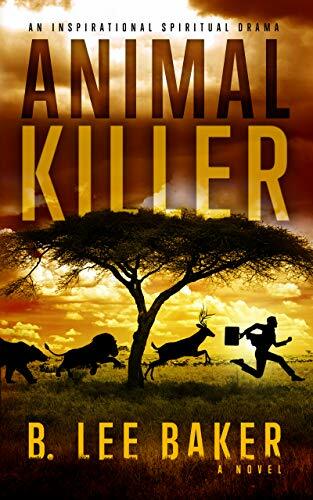 THE HUNTER BECOMES THE HUNTED IN THIS GRIPPING TALE OF ANIMAL VENGEANCE . . . Despite all his accomplishments while alive, Louie’s journey into the afterlife is anything but peaceful. Instead, he is confronted with a chilling demand for justice for his cruelty and slaughter of the many animals he hunted while alive. After a terrifying trial to determine where he will spend eternity, he is sent to a hellish world where he becomes the hunted.